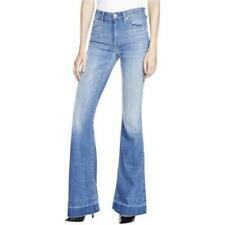 ASOS BNWT Straight Leg Stretch Denim Jeans, Size 20. too long in leg for mum Condition is New with tags. Dispatched with Royal Mail 2nd Class. 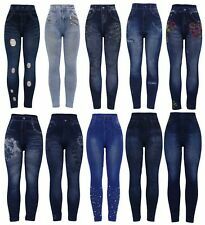 Bnwt Newlook Tori Mon Jeans 10. Marks and Spencer. Inside leg 24 ins. Front zip fastening. 2 pockets back and front. Brand New Boden Ankle Skimmer Jeans Red 10 Petite. Condition is New with tags. Dispatched with Royal Mail 2nd Class. 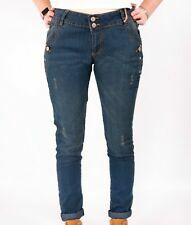 New ListingDIESEL WOMENS Fayza JEANS W29/L32! 08Q31 RELAXED BOYFRIEND LOW WAIST! RRP £180! 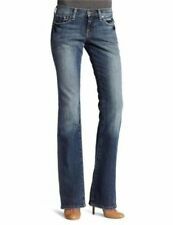 DIESEL WOMENS Fayza JEANS W29/L32! 08Q31 RELAXED BOYFRIEND LOW WAIST! RRP £180! 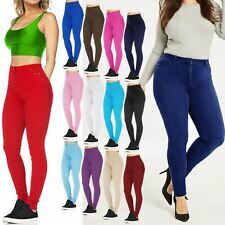 Amazing quality jeans! New with tags! Bargain price! Selling only because they are to big for me! Please check my other items, having massive clear out! No returns due to moving away! Thanks Condition is New with tags. Dispatched with Royal Mail 2nd Class Signed. Good weight denim with stretch. Size 10 Short. Inside leg 24", rise 11". 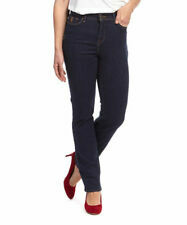 A terrific pair of M&S ladies jeans. Button fly. Next Ecru ( Ivory ) High Waist Slim Jeans Size 12xl. Also selling these in size 10xl New With Tags. Condition is New with tags. Dispatched with Royal Mail Signed For® 2nd Class. M&S Pink Super Skinny Jeans Size 8 BNWT. Condition is New with tags. Dispatched with Royal Mail 2nd Class.